Here we are, the week of Christmas. Surely the watch project season must be over, right? Wrong! The slew of announcements has slowed a bit, but there are still new projects offering pre-order discounts for cool new watches. You have no doubt been very busy shopping for everyone on your list, ready to give, give, give to your friends, family, and even those acquaintances to whom you really don't want to give anything, but you have to so that you don't look like a jerk. Now how about a little something for yourself? Get an order in now and in a few months, it will be like an early Christmas just for you. Sujain Krishnan of Melbourne Watch Company turned out some exceptional watches in 2014, and he shows no sign of stopping. His new project, the Avalon, is an aggressive design that represents bit of a departure from his previous work. Co-designed by Perrick Boyer, this 45mm watch has a round stainless steel case with curved crown guards and a black DLC finish. 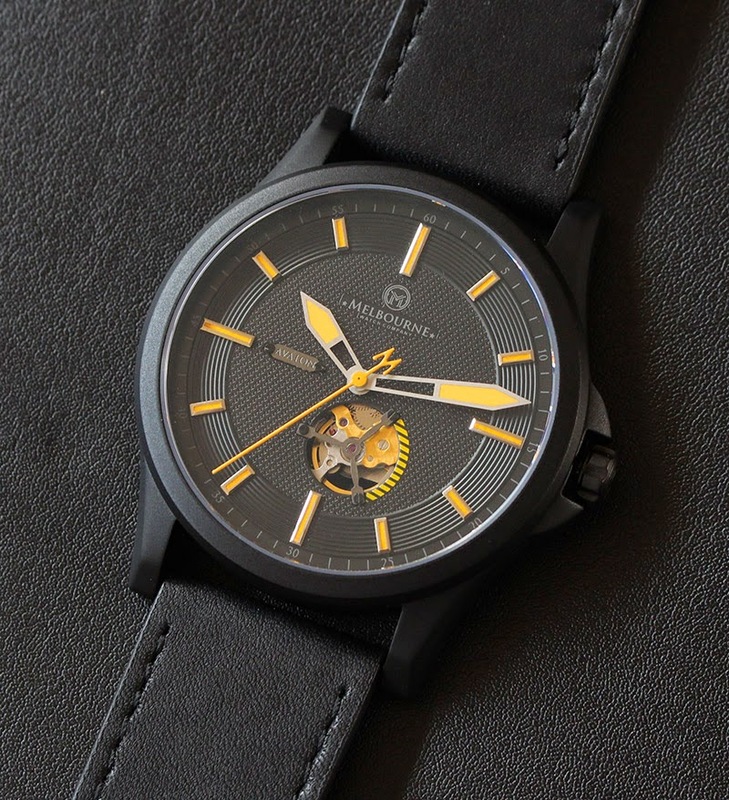 The black dial is richly textured and sports applied markers, sword hands, and orange SuperLuminova. An anti-reflective sapphire crystal tops it off. Water resistance is 50 meters. Its most striking feature is the open heart window, offering a glimpse of the Miyota 90s5 automatic movement within. MSRP is $630 USD, and pre-orders are $467 at current exchange rates. You can order directly from the MWC website. 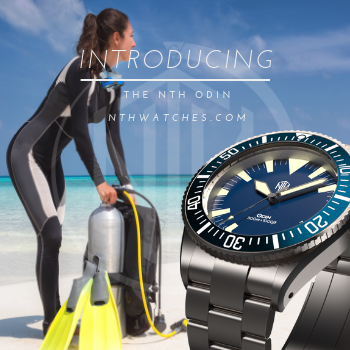 Obris Morgan will follow up the successful Explorer with the new Explorer II. 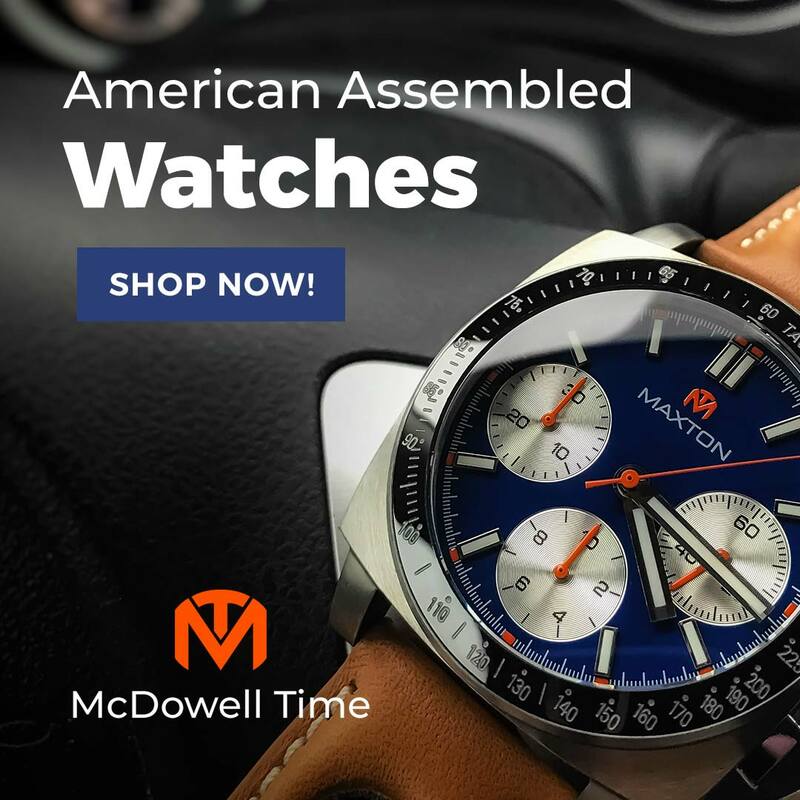 Like the original, it features a 42mm stainless steel case, 120 click diver's bezel, 200 meters water resistance, Miyota 9015 automatic movement, and an automatic helium release valve. 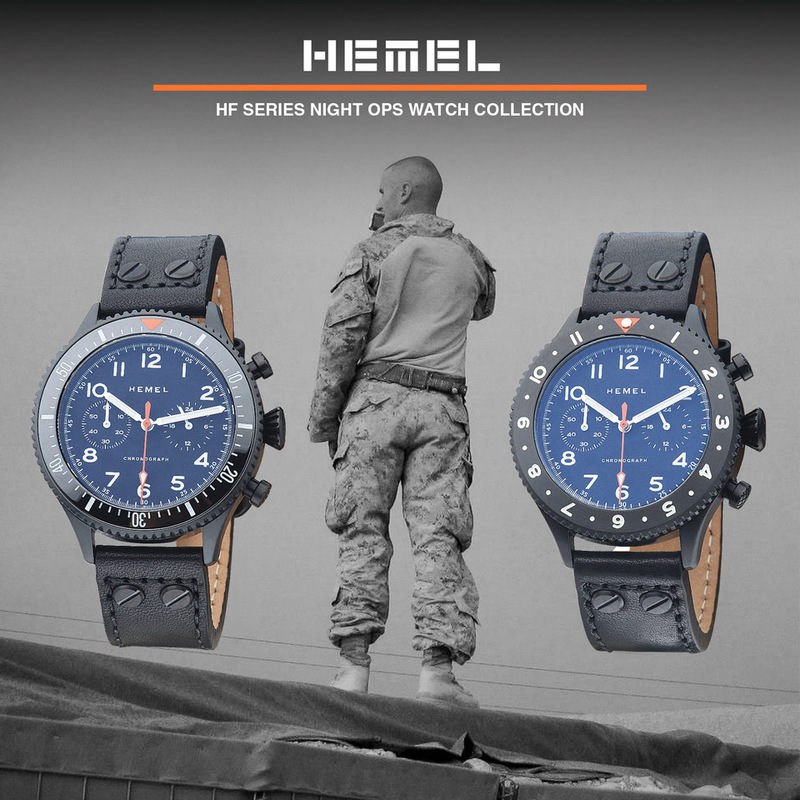 The new model has a slightly modified dial with SuperLuminova markers, triple-seal screw down crown, and a double-domed anti-reflective sapphire crystal. It ships on a solid link engineer style bracelet, and an assortment of colored rubber dive straps are available for only $11.00 extra. Pre-orders are $279 direct from Obris Morgan. Holiday shopping left you a bit strapped for cash? Not to worry. 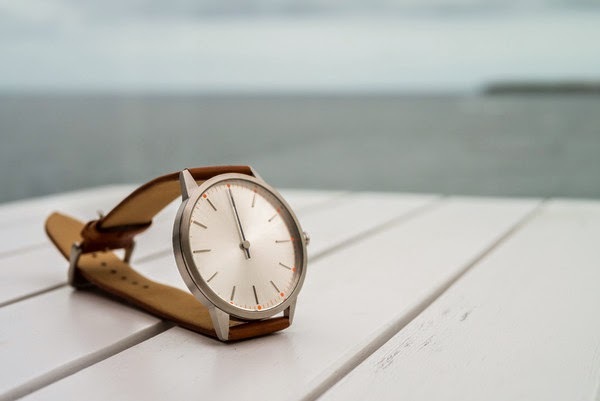 Over on IndieGoGo, the Eureka Watch Company has an economical one-hander for you. This clean, minimalist piece features a Ronda quartz movement, domed sapphire crystal, applied markers, SuperLuminova, 50 meters water resistance, in 40x7mm stainless steel case. 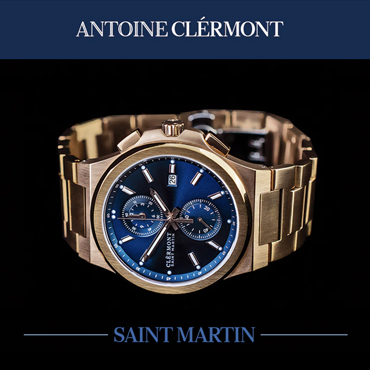 Buyers may choose blue or silver sun ray dials, and either a leather strap or Milanese mesh steel bracelet. Unlike many allegedly "minimalist" watch designs, Eureka has gone "full minimal" with a sterile, text-free dial. Best of all, you can snag one as an early adopter on IndieGoGo for as low as $79 USD.